Near to the Knuckle: Rogue – Review. 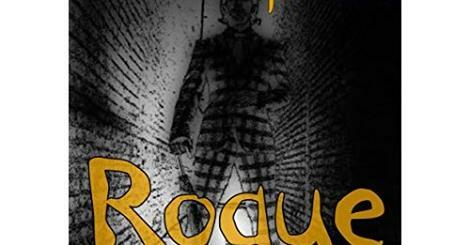 Unlike most anthologies, Rogue leads the reader through a series of torrid, murky dirty trysts, each refreshing and building your interest as a new writer takes the lead and pulls you through his filthy little journey. There are far too many examples of gorgeous writing on display by this team of writers to mention all; but for me, Furchtenicht, (gratuity, dead-on insights) Nixon, (always a pleasure to read keith’s inspired Russian, bampot) and Bracha (endlessly creative and willing to stretch himself); shone a tad brighter and gave moments of genius amidst a collection of extremely talented writers, all producing their finest work to date. There’s not a single author on this project I won’t be checking out in future.